In the coming years, we will see dramatic changes in the way commercial banks operate as they begin to respond to their clients’ demand for the same seamlessness, digital access and immediacy that their personal banking platforms afford them. This demand is likely to see commercial banks increase investment in technology and expanding their commercial card offering in a bid to create a more consumer-focused approach. Historically, commercial banks have been more cautious in their uptake of new technology than their retail banking counterparts; however, in the next few years, we will see commercial banks increase their spend on technological innovation as they realise failing to do so is likely to see them being left behind. 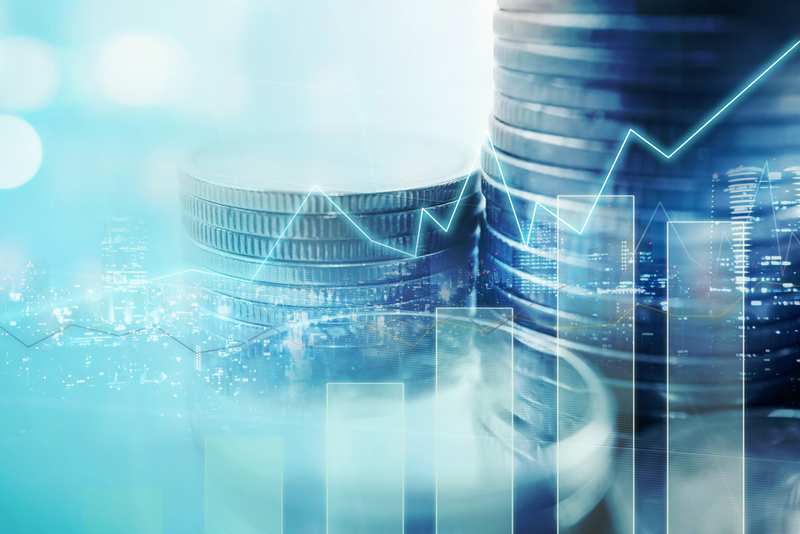 With our research finding that 77% of commercial banks expect to see fintech investment increasing in their organisation over the next three years, it poses the question: what will increased investment mean for the future of commercial banks? We estimate that by 2020, spending levels on commercial cards will have increased by 71% from 2013, creating an opportunity commercial banks won’t want to miss out on. As such, we will see commercial cards moving up the agenda as an investment opportunity for commercial banks. To tap into this market, commercial banks will expand their existing card portfolios and develop new product and service lines. This expansion of product and services brings with it an additional focus on flexibility and delivering on customer needs, as well as the potential to strengthen commercial banks’ offerings in a highly competitive market. It is likely that those organisations that don’t invest in their commercial card capabilities will quickly fall behind. As more commercial banks partner with fintechs to create a consumer-focused approach, we can expect to see virtual cards become a more prominent offering. Corporate clients can’t understand why payments should still be such a laborious process and virtual cards can help them overcome this. As discussed in our recent blog, virtual cards offer businesses a number of benefits, and tapping into this area will allow commercial banks to make a number of processes quicker and easier for their customers. With consumer payment methods already using biometric authentication, such as fingerprints and facial recognition, it won’t be long before corporate clients expect to see the same. As a result, we will see biometric functionality extending into the corporate card arena to make the commercial payments process more seamless and secure. We could also see mobile wallets that defer to the individual’s personal attributes to make secure payments on these cards, whether authenticated through fingerprint or face recognition, offer one potential route forward. However, with several challenges still in the way, it is likely to be a while before this becomes a commercial reality. Automation – replacing humans with machines for repetitive processes – is dramatically increasing the number of financial transactions in an organisation. However, while it can track and store many more processes than humans can – and more accurately – it can’t provide the next level service many clients are coming to expect of their financial partners: planning and modelling. AI is rapidly establishing itself as the missing piece of the puzzle that takes the various data flows created by automated transactions and knits them together to discover patterns. All this is very important to commercial banks because patterns in spending and efficiency can potentially deliver valuable insights clients can use to improve their financial health. As you can see, commercial banks of the future have the potential to be much more innovative and consumer-focused organisations. By adopting new technology, it will possible for commercial banks to enhance their current offerings and gain an advantage over competitors. However, those organisations which stand still and fail to invest in these key areas will be left behind.